Whether you need technical writing for help systems or blog content writing, I can help! As an experienced writer in online blog content (SEO), technical user guides, and training materials, I can help you produce great content! Fill out the form below and let me know how I can help! Are you ready to make this year your BEST blogging year ever? Did you start your blog full of excitement and passion, but find it challenging to make it a profitable success? Even if you love blogging and create great content, following a process is a must for success. I’ve been blogging for a few years now in several niche markets. 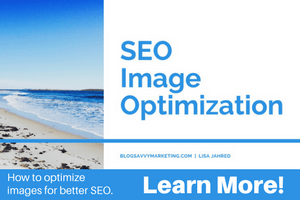 I get the majority of my traffic through Google organic search results. I’ve used WordPress for several years and can help you solve most problems with it. I’ve earned multiple six-figures over the years and acquired well over 11,000 customers and thousands of leads. My passion is helping you learn how to create YOUR success online through actionable tips based on your situation. As a natural problem solver, I here to help you! We can start with my no-cost discovery session of 15 minutes to find out if we are a good fit for each other. Fill out the form and tell me a little about what your greatest blog challenge is and what you feel you need help with. 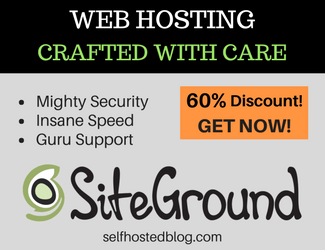 Note: If you haven’t started your blog yet, I highly recommend SiteGround web hosting, where you can get started for just $3.95 per month (when you purchase one-year). I host a few of my websites with SiteGround and very impressed!